We are a Member Group of Cycling UK and most of our activities are run for Cycling UK members. We welcome guests who can ride with us a few times before deciding if we’re the club for them, we can then arrange a free no obligation three month trial membership which will include many of the benefits of full membership. Cycling UK membership has many benefits, including six issues a year of Cycle magazine, third party insurance and legal helpline, as well as various discounts and being able to ride with any of the nationwide Member Groups. Full membership costs £45 a year or £3.75 a month with other rates for seniors, households, students and unwaged. You may have seen club members in the bright yellow and blue club clothing, this is ordered periodically, with the next order due to be placed in September 2018 – details here nearer the time. Our Best All Rounder competition has been running for many years with a trophy and small prize presented annually. We are at heart a non-competitive cycling club and the events that make up this competition are more about fun and participation than winners. The events and other activities that make up the BAR are decided each year at the AGM, some are regular features others less so or unique. The BAR Competition is decided on a points scoring basis. 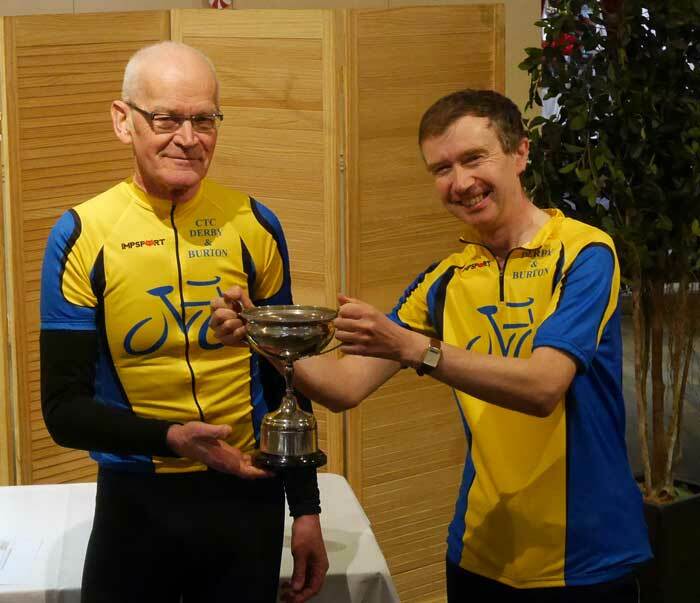 In the Freewheel competition Andy Leach travelled the furthest distance, with second place going to Robert Calder and third Ian Hill. The history of these seems to be lost in the mists of time, the rules at the whim of the organiser, the challenge remains the same, to set yourself a goal of riding 50 or 100 miles against the clock. The traditional time limits are 4 and 8 hours, with a compulsory 30 min break on the 100. We also offer a slightly more leisurely option of 4.5 and 9 hours. Well done to all 27 participants in this year’s Standard Rides, that’s the highest number for some years. Our club magazine ”Awheel’ continues through the very valuable contributions of it’s members. Thanks go to the Paul and Neil for their organisation, to the guest editors who ensured a good read and to the members who wrote articles. In all there were contributions from 13 members. Audax rides are social tourist rides with a time limit of 9 hours for the 100km or 14 hours for the 200km The 100km is the Bosworth Battlefield Siteseer and the 200km is East Midlands Forests 6 club members took part in the 100km and 3 in the 200km. In addition club members were out on the course to stamp the Brevet cards. Our annual competition, Rules are simple : All photos must be either a) of a cycling subject or b) of any subject taken while out cycling or c) both Entries were received from 9 members and are still available to view on the CTC Derby and Burton website The winners decided by a simple vote from Group members. Following the prize presentation there has been a recount and the revised results are below. In conjunction with Mercia CC we produce a quarterly magazine, full of news, ride reports, touring tales, maybe a joke or two, reviews and photos. Subscriptions are £6 a year or £1.50 an issue including postage. Please contact us if you’d like to subscribe or advertise or have something included. The committee is made up of ten members, currently six officers and four from the membership, all are elected for a term of 12 months at the AGM. Committee elected at the Nov 2018 AGM. 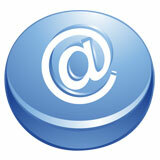 If you’d like anything included here – classifieds, tips, information – please use the email link above. Entries now open for this year’s photo competition. Please email your digital submissions to [email protected] by Sunday 25th Nov, or email to arrange printed entries. Photos should have been taken while out cycling and can be of any subject OR of any cycling subject whether or not you were out cycling at the time. Submit up to three photos, either printed or digital, or both. This year’s Christmas meal is at the Hilton House Hotel, Hilton, DE65 5GP and is on Sunday 2nd December. The meal starts at 1pm, with the groups riding from Derby and Burton aiming to arrive at 12:30pm. Please can you pay and make meal choices from the menu below by 16th November. Gluten free options are available – if you require that or have any dietary preferences please let me know.